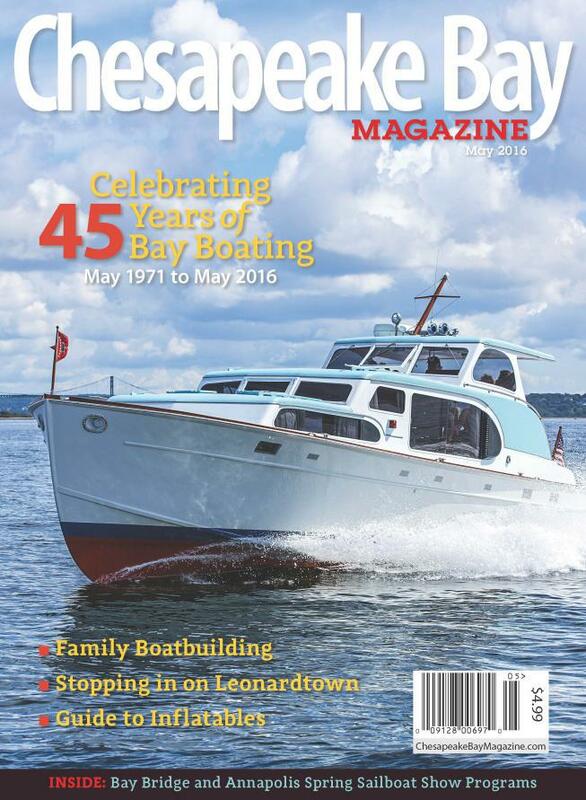 Huckins Yacht is on the cover of Chesapeak Bay magazine! What Huckins you ask? It's Hull #346 a 40' 1959 Sportsman named Sashay.